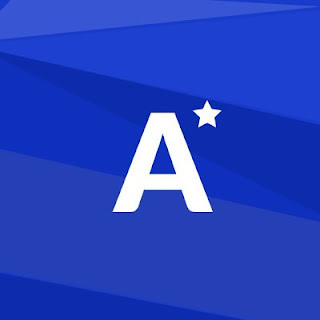 Aworker is a next-generation recruitment platform powered by Blockchain. Aworker reinvents Human Resources processes via referrals and smart contracts. Everyone can become a recruiter now and get rewards for their recommendations. The search for employees powered by smart contracts reduces "cost per hire" up to 4 times.